I was getting VERY worried, but the panic is over. Scunner the grumpy elf and his friends arrived with my magic key first thing this morning. The magic key they found is the one I use to deliver presents. Boy, do they look tired. Mrs Claus made them all breakfast, but poor Glaikit ended up falling asleep with his face in his porridge. I am so grateful to them all. They had a big adventure. I cannot believe how many places in the world they visited! I cannot believe how brave and smart they were too. They were “awfy” brave and smart I thought! HHHOL! “Santa, can Birly and Glaikit stay for a wee while?” Scunner asked between yawns. “Of course they can Scunner.” I couldn’t help myself. I leaned down and hugged him as tight as I could. Scunner started sneezing almost immediately. “Santa, I’m allergic to your hat!” he wailed. Then we both laughed. I watched him as he climbed into bed. “What should I do with the wild reindeer?” I asked. And then he started snoring. I looked in on them all and they were all asleep. There was Glaikit, the daft and brave elf. Birly the sweet and brave elf was sound asleep. They and the clever and brave Professor, had all saved Christmas. I should make sure they all get special presents this year. I am just so happy that Christmas is saved! P.S. What do you think I should get them for saving Christmas? You can click here to tell me or, scroll down to see what other people have written! Hello,Santa! I’m Faith. I dunno if you like it but you should ask Grumpy Elf and his friends what they want. Ad also, can you write back to me? Thanks! Santa I know I am on the naughty list but am trying my best to be on the nice list I don’t ask much for Christmas all I want is 2 things to be with my love one who lives in mobile alabama and to have some money. My family is poor and we don’t have money for gifts this will be over 5th Christmas without gifts all I ask is for a miracle that’s all.also love you Santa and Mrs Claus and the elfs and raindeers. I hop you bring me a pram that I pot on my chrismas list. I think you should get Scunner a reindeer so he can name it! You should give the elves more and extra tools! They love creating toys! They should get a day off and get to see everyone sleeping to say thanks,and Santa I’m leaving chocolate chip cookies out. You should give him a big big …hug! when i got my elf he came with a book that said what his name was and stuff like that it said that he was the first elf on the shelf! 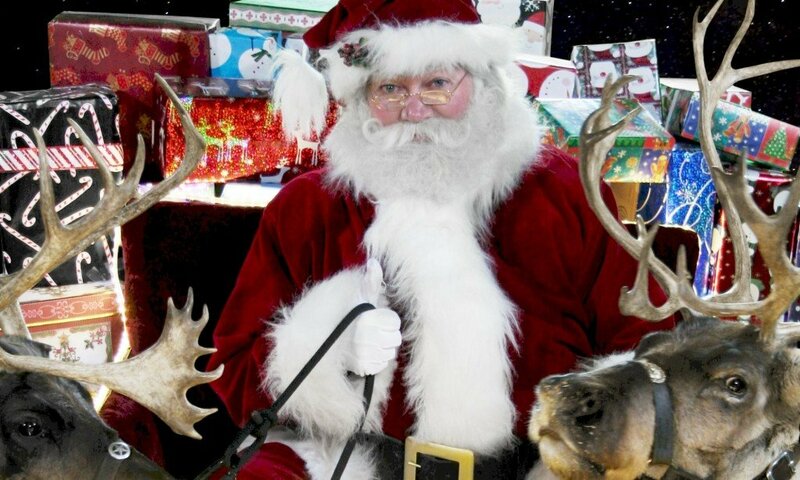 Hi Santa I think u should give the elves new machines and what a lovely heart u have that is very sweet!! a gift. ok now you can have the ps part. ps.cookie 111…!!!\ps. You should get my elf on Christmas eve. p.s. he does not have any more magic because my sister’s have touched him. I think that you should get them houses because they are elves and they see enough toys when making them. Wow. What a brave elf.What a hero,right! Maybe Santa could make each elf a personalised porridge bowl which says: You are a hero for saving Christmas 2014. A retirement card for Scunner because he lost your key in the first place! Brave Elf should get a SUPERHERO COSTUME! you should get him them a “dream light” because they are fun. my brother cooper has one and he likes to pretend he is flying on it all the time and he really likes it. we even made a fan club for them. Next PostNext Christmas Eve 2014!